How To Play Baseball 5 Steps And To Help You Make Quick Progress! →5 Steps That Explain The Baseball Game And To Help You Make Quick Progress! 5 Steps That Explain The Baseball Game And To Help You Make Quick Progress! Baseball is the second most popular game in US. There are many people interested in watching and playing the game. To learn the game, you will want to watch baseball. You can spend time on the field. The requirements of physical characteristics of players should be understood. You should be aware of the rules and regulations so that you can play the game very efficiently. It is very much important to understand the basic concepts of the game. The team composition, bat specifications, ball specification and rules should be understood to learn about the game. ​There will be several periods of play which are called innings in baseball. There are two parts in an innings. They are top and bottom. While one team tries to score points, the other team will defend the field. Points are scored by hitting the thrown ball and by running among the bases. The player should return to the home plate which is nothing but the plate that you bat from. The runner should be tagged with the baseball by the defensive team. If the tagging is down before completing the run, the player will be out. If there are three out, the team will switch places. You should be familiar with the infield and outfield. The infield is called the baseball field and it is also called as baseball diamond. The infield is the center of action. How to play baseball 5 steps will explain you about the game so that you will have great fun and excitement. There are four bases which are numbered counter-clockwise from home plate. They are first, second, third and home. You should be aware of regulation distances. ​There are no strict rules regarding the size of the outfield. You should be aware of the foul lines, positioning of left fielders, center fielders and right fielders. To play the game very efficiently, you should learn the role of teams and role of umpires. You should understand about outs, strikes, balls and fouls. 2. How To Play The Game? ​You should setup the field to play the game in a very efficient way. A defensive player will take position on the field. There will be four infielders who include first baseman, second baseman, shortstop, and third basemen. The positioning and movement of the fielders will be as per the batter’s tendency to hit the ball and the overall situation of the game. The pitcher’s strength and weaknesses will be calculated and wind direction will also be assessed to position the players. The umpire will verify that all the nine defensive players are on the field of play. The batter should be in the box. He shouts ‘play ball’ to start the game. How to play baseball 5 steps will help you understand the game and you will be able to learn and follow the game very easily. 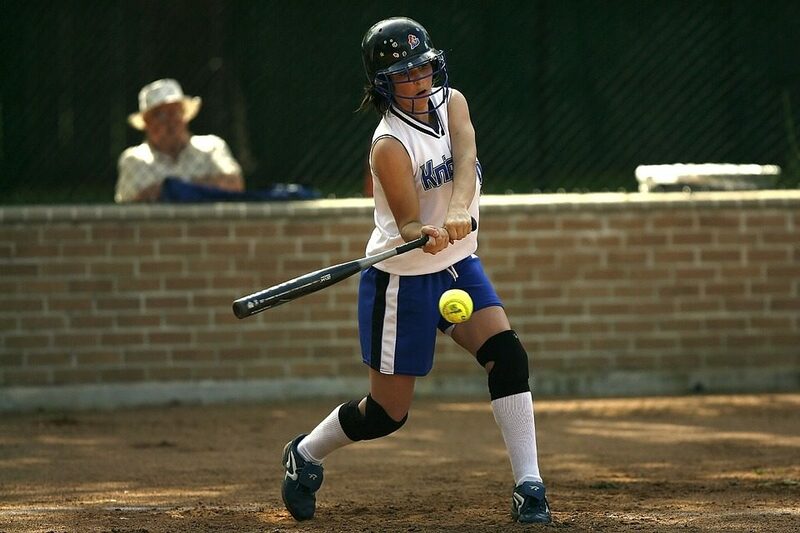 You should be aware of the pitch, swing and hit aspects of the game. Pitcher will always throw difficult balls so that it will be very difficult to hit the ball. There are single runs, double runs and triple runs. You should drive forward with regular plays. The run from the home plate to the first base is called single. It can be done very easily and it is the safest run. ​The run from home plate to the second base is called double run. If there are medium distance hits, you can make a double run. The run in between home plate and third base is called triple run. It is difficult to make triples. However, you can add runs very quickly with triples. ​You can trade out for runs by sacrificing plays. In case of sacrifice bunt, the batter will use the bat to bump the ball. The ball will land in front of the home plate. The catcher will retrieve the ball very easily. Another runner may make advance to the third base or home plate. If runners are very fast they will survive and they will not be grounded until they make it to the first. There is another sacrifice ply which helps the third baseman to run before the runner gets a flyout. ​If the field is setup in the right way, fielders will be able to pull off double play, triple play and they will get 2 or 3 outs in a single day as well. It is very rare to manage triple plays. However, they can be managed if there are enough force outs. 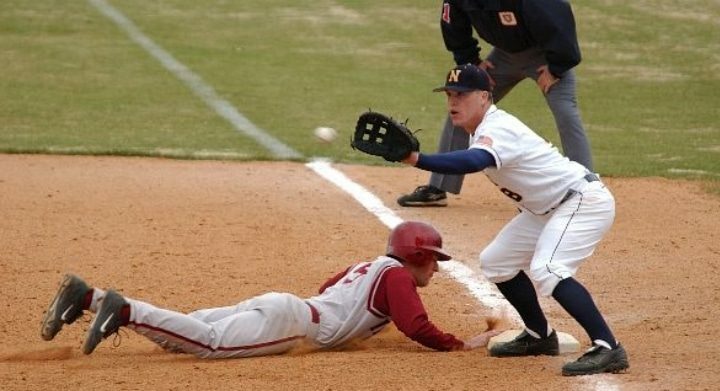 Double plays are very common and they occur by forcing out the runner on first followed by grounding out the batter before they reach the first. ​There will not be any timer to complete the innings. As games will be dragged for a long period, teams will be able to manage alternatives. With the entry of extra pitcher, the game will be played fresh. The team which scores most runs at the end of the innings will be declared the champion. If there is tie at the end of innings, an additional innings will be played. Extra innings are created until one team manages an advantage. ​The above steps will help you understand the game, baseball so that you will derive great fun and excitement. You can go through the complete documentation to know more about the game. You are advised to visit the official site as well so that you will get latest updates so that you will always be in an advantageous position. Even though the coach will train players and teaches the rules & regulations, the players should pay special interest to learn the rules of the game. By being associated with the game in various ways, it is easy to get acquaint with the game and you will certainly be able to make the most of your time, effort and money.